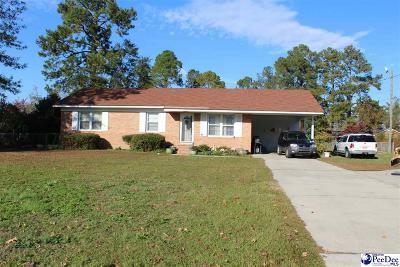 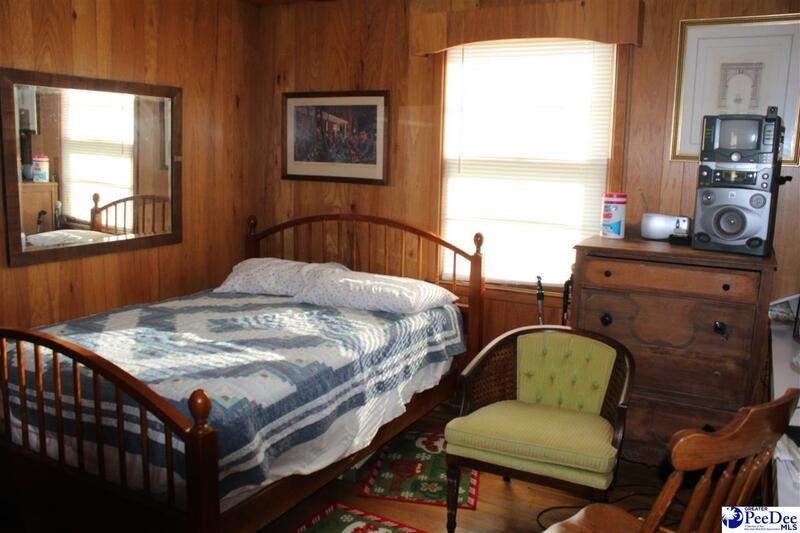 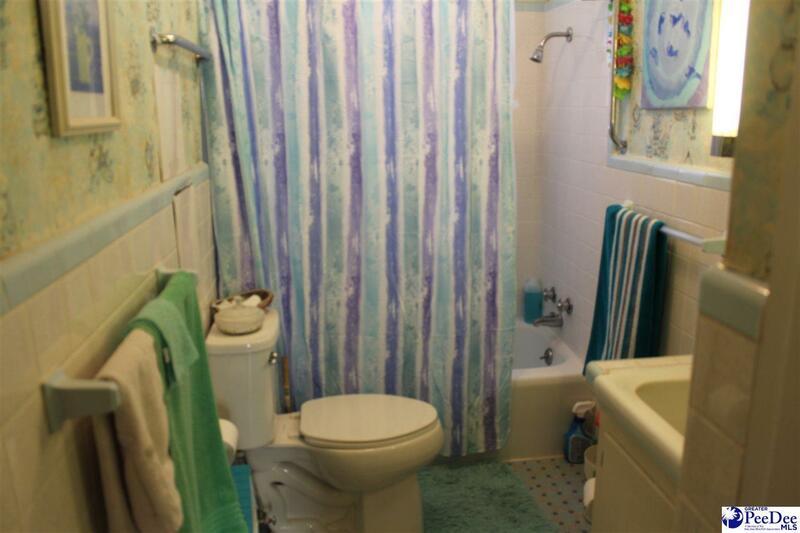 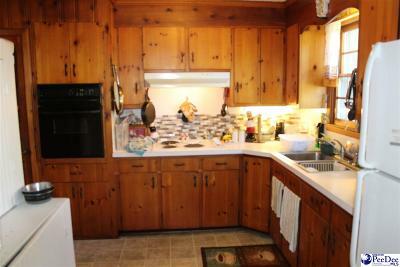 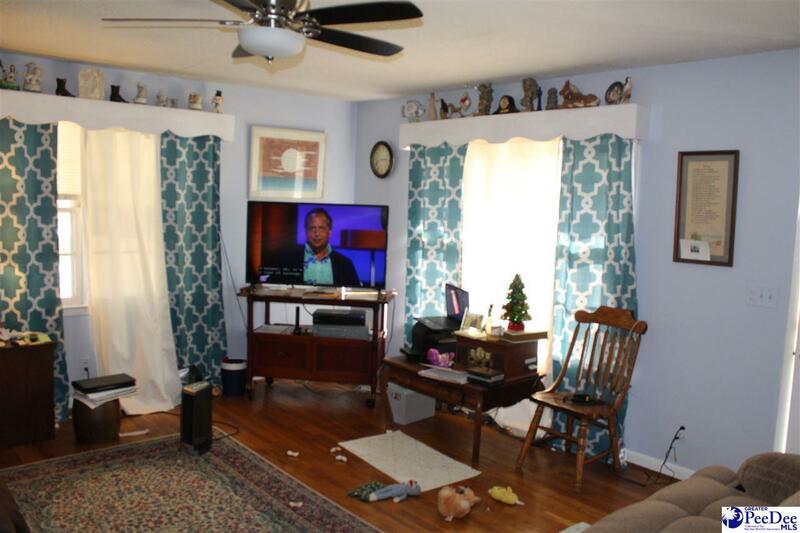 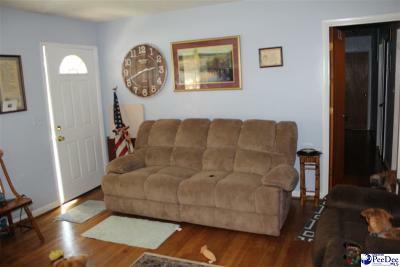 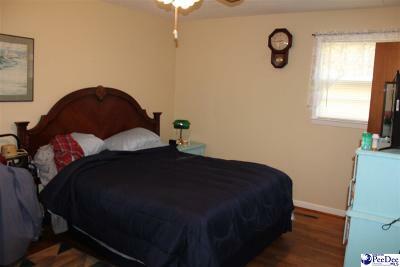 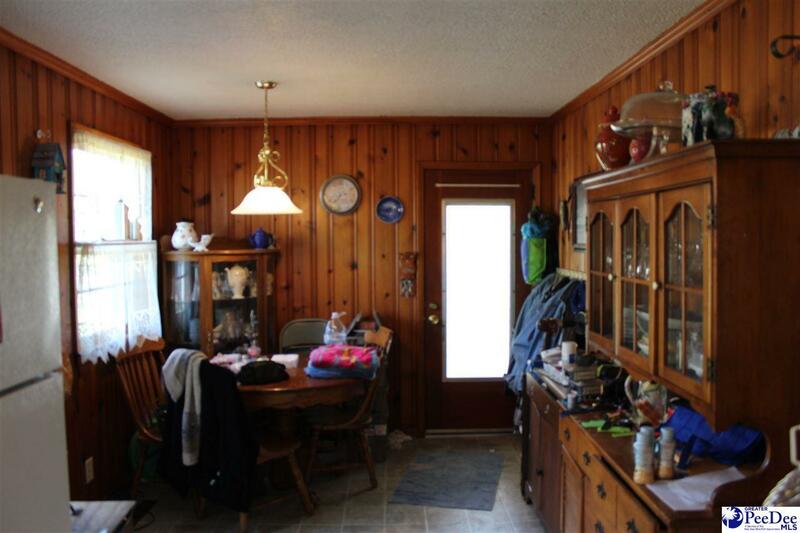 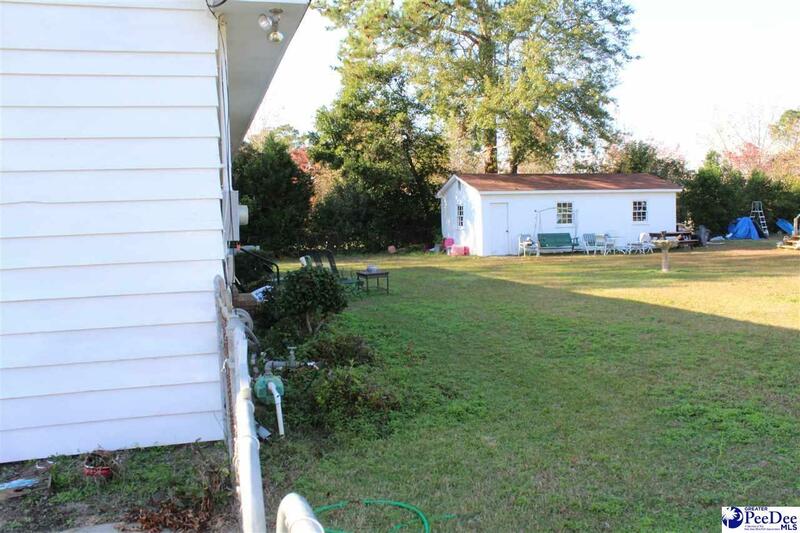 COZY three bedroom two bath Brick Home in good condition. Spacious fenced in yard with outside storage building. Brick home is approx. 1270 sq.ft., one car carport, eat-in kitchen, hardwood floors, Roof replaced in 2017. Asking $125,000.